Sunday 31st March, 9:00am – 2:00pm, Roald Dahl Plass, Cardiff Bay. The 2K begins at 10:00am, 10K Wave 1 at 11:00am and 10K Wave 2 and 11:10am. Don’t forget, clocks move forward by one hour on race day morning. Don’t turn up late! Cardiff Bay is easily accessible by car, foot or public transport. It’s a 20-minute walk from the city centre and is served by regular buses and trains (via Cardiff Queen Street). Parking is available in County Hall for £5 all day. Public transport and car parks will be very busy on race day, so please arrive early to avoid missing the start of the race. Visit www.cardiffbus.com, www.nationalrail.co.uk or www.cardiffbay.co.uk for more information. Please be aware that Cardiff City will be playing Chelsea at the Cardiff City Stadium at 14:05 on race day. The roads will be particularly busy from 11:00, so please allow more time for travel in case the road network is busy. Enclosed in your race pack was your running bib, with a unique race number. 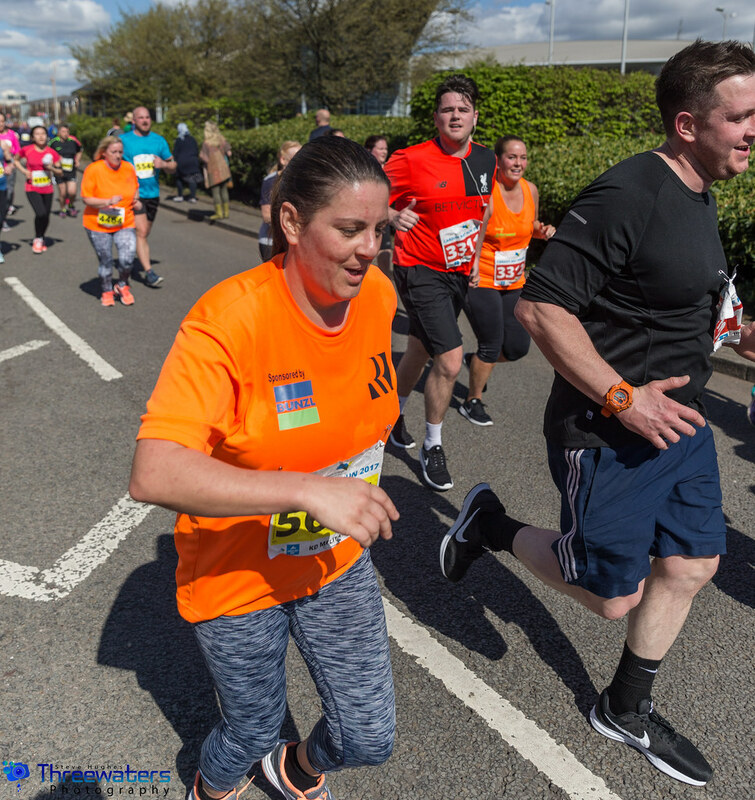 It’s vital that you keep this safe as a timing chip (which enables us to give you your finishing time) is embedded into all 10K race numbers – which cannot be reissued. 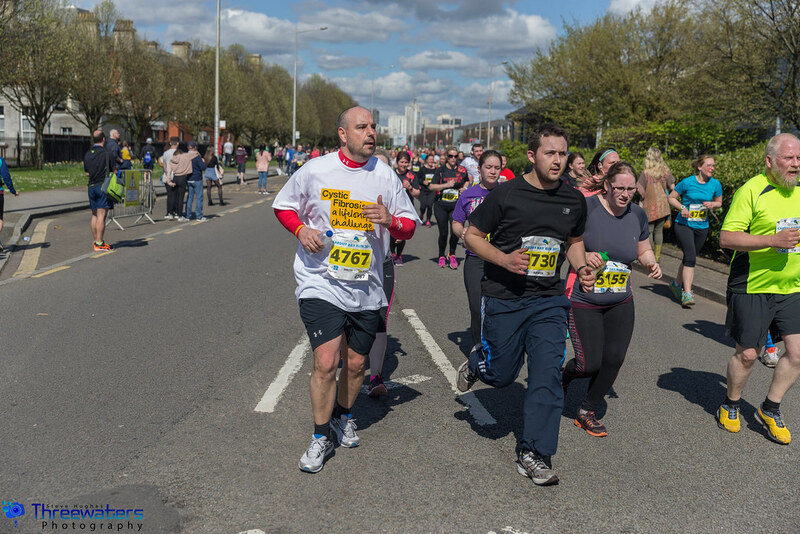 Please pin the number to the front of your t-shirt on race day, and remember to complete the medical information on the back of your race number. This is VERY important. Bag storage is situated behind the Pierhead Building, and will be open from 9:00am. Tear off the baggage label strip on the bottom of your 10K race number and attach it to your bag before you arrive. The 10K race starts inside Roald Dahl Plass in Cardiff Bay in front of the Wales Millennium Centre. The solid colour (either white, green, red or yellow) behind the number on your running bib will dictate which starting pen you must assemble in before the race and whether you will begin in Wave 1 or 2. Wave 1 consists of white, green and red bibs, and Wave 2 consists of yellow bibs. 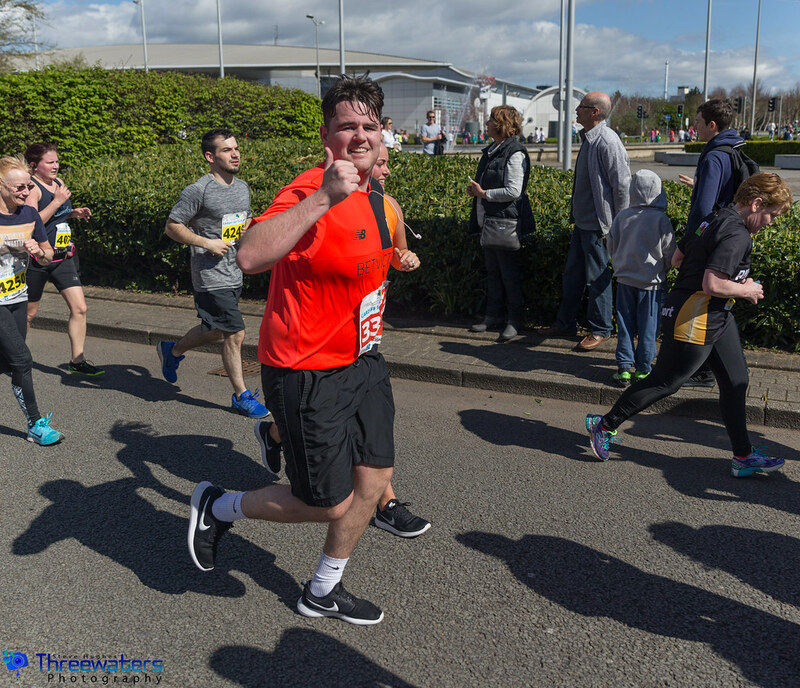 To avoid confusion on the day it is vital that you look at the Venue Map in your race pack for details on how to access your starting pen, and wave start times. Pens will open at 10:45am. 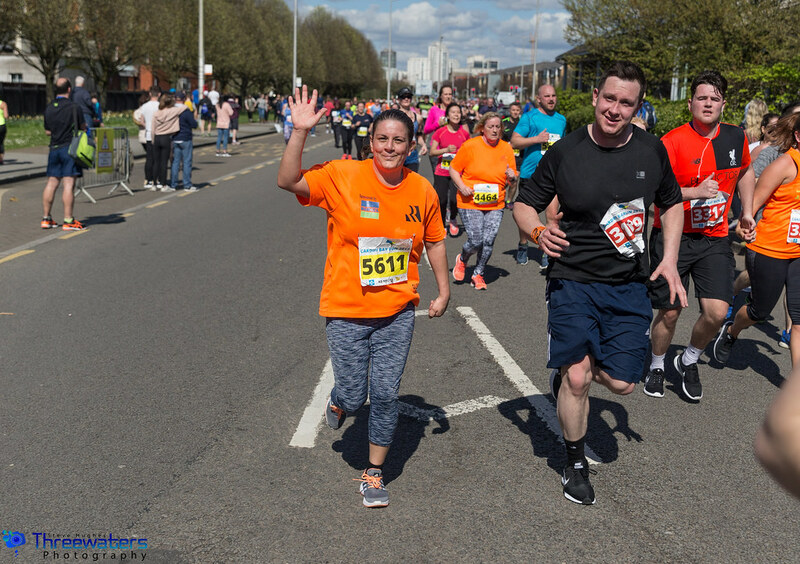 The 2K Family Fun Run will begin at 10:00am from the start line in the Roald Dahl Plass in Cardiff Bay, in front of the Wales Millennium Centre. Under 8s must be accomanied by an adult. Be sure to arrive in time for the official 2K warm up, led by This Mum Runs Cardiff ‘Run Angels’, starting at 09:45am. 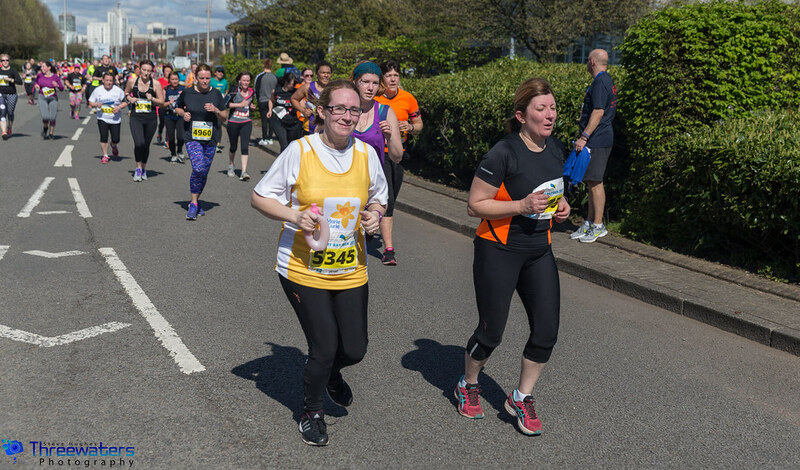 Our 10K route takes place on fully closed roads, but competitors should be aware of their surroundings and listen out for marshal’s instructions for their own health and safety. Trip hazards, such as speed bumps will be clearly signposted but please keep an eye out! Available on iOS and Android, the Run 4 Wales App lets you track participants on race day, view live results and more. Medals (both races) and t-shirts (10K only) will be distributed at the finish line of your race. 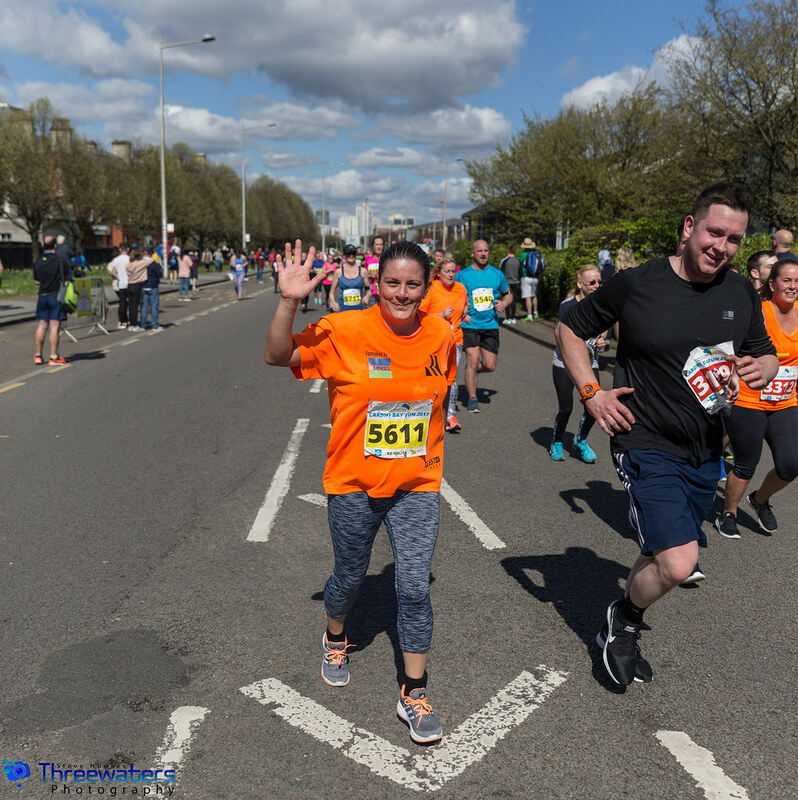 A big team of #ExtraMilers will be giving up their own time on race day to ensure you have an unforgettable day. Looking for a new personal best? Our pacers will be running at 45, 60 and 75 minutes to help you keep track of your time. Look out for them in your start wave.